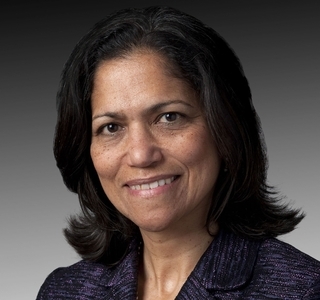 Alma Martinez Fallon, Newport News Shipbuilding’s director of supply chain procurement, was recognized by Society of Women Engineers as a Fellow Grade Member. NEWPORT NEWS, Va. (Oct. 27, 2014) -- Two Huntington Ingalls Industries (NYSE:HII) employees were honored last week at the Society of Women Engineers’ annual conference in Los Angeles. Alma Martinez Fallon from HII’s Newport News Shipbuilding division and Dianna Genton from HII’s Ingalls Shipbuilding division received recognition for their dedication to women in the engineering profession. Fallon, Newport News’ director of supply chain procurement, was recognized by SWE as a Fellow Grade Member, an honor conferred on society members in recognition of continuous service to the advancement of women engineers. In her role as director, Fallon is responsible for about $1 billion a year in subcontracting and services for aircraft carriers and submarines. 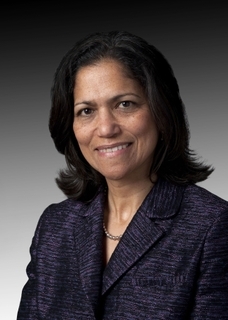 In her 27-year career, she has progressed in the engineering and design division at Newport News, rising to management. 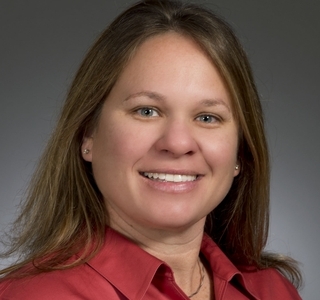 Dianna Genton, a naval architect at Ingalls Shipbuilding, received an Emerging Leader Award, one of only 10 given annually by the Society of Women Engineers. Genton, a naval architect at Ingalls, received an Emerging Leader Award, one of only 10 given annually by the society. The award recognizes women engineers who have actively engaged in an engineering or technology profession, have demonstrated technical excellence and have 10 to 15 years of cumulative engineering experience. Genton is currently the technical lead for two Office of Naval Research Manufacturing Technology programs at Ingalls. 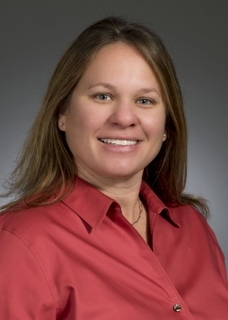 Beginning her career at the shipyard in 2003, she has supported various test projects for the DDG 1000 program and served as manufacturing lead for NASA’s Max Launch Abort System (MLAS) when Ingalls supported NASA’s Constellation Program.